Creganna Medical is the industry’s largest metals fabricator of wire and coils for Minimally Invasive delivery and access devices. 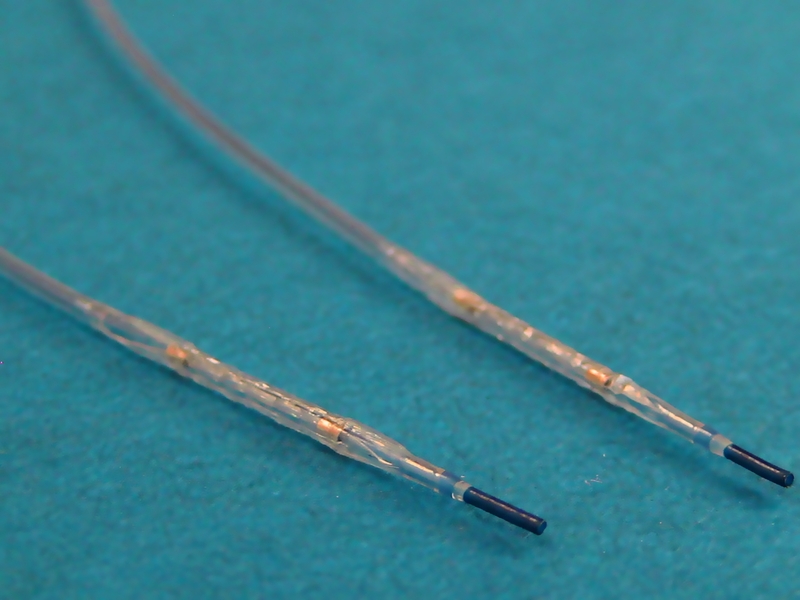 We specialize in wire based delivery systems, guidewires, components and tooling and are the largest supplier of wire and coil products for cardiovascular and neurovascular device applications. In addition to volume manufacturing we assist our customers at every stage of the product development process from concept development to product launch including metallurgical consulting, design for manufacturing assistance and cleanroom assembly of wire based devices to packaging and labelling. For the fastest route to high quality wire and coil short-run prototypes in the industry, our Express service features expedited quotes, pre-stocked raw material and overnight shipping. Contact our Express team today. We specialize in delivering high performance wires with excellent surface finishing, high tolerances and superior stress relief for greater kink resistance and exceptional torque response. 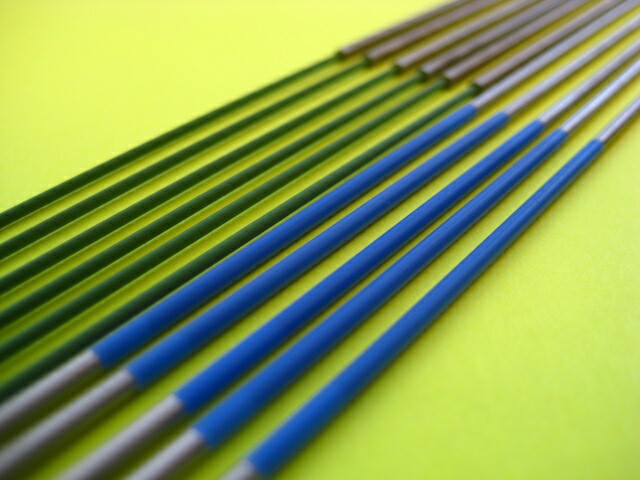 We excel at delivering complex wires & coils to high precision specifications and small profile solutions to 0.001” Ø. This unique combination of performance and precision is achieved through our proprietary in-house equipment, earning Creganna Medical a leading reputation for delivering wire and coil products that others can’t. 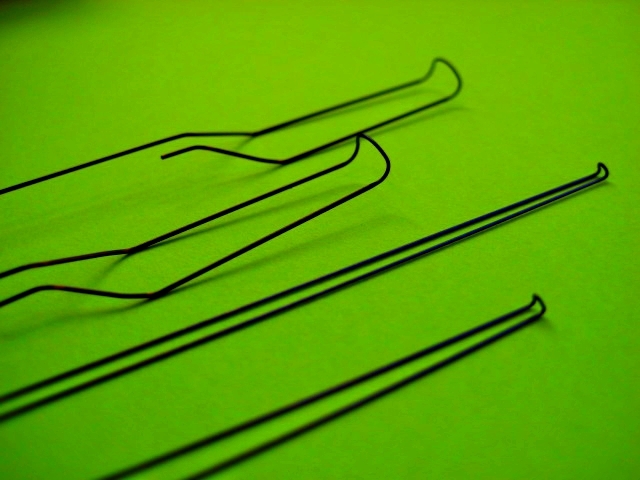 Creganna Medical’s leading position in the design and manufacture of wire and coil technologies was borne out of the acquisition of Precision Wire Components in 2014. 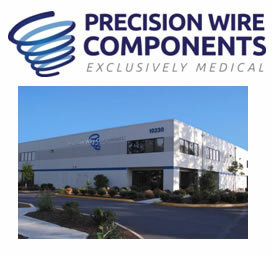 With facilities in Tualatin, Oregon and Heredia, Costa Rica, Precision Wire Components was established in 1996 with the mission to deliver a new standard of service in wire and coil technologies – exclusively medical, of the highest quality and coupled with the most reliable performance. These principles quickly saw Precision Wire Components grow to become a trusted global supplier to all premier medical device companies with an unparalleled industry reputation for consistent delivery of high performance products.